This entry was posted in Christianity, Faith, Life, Love, Photography, Writing and tagged C.S. 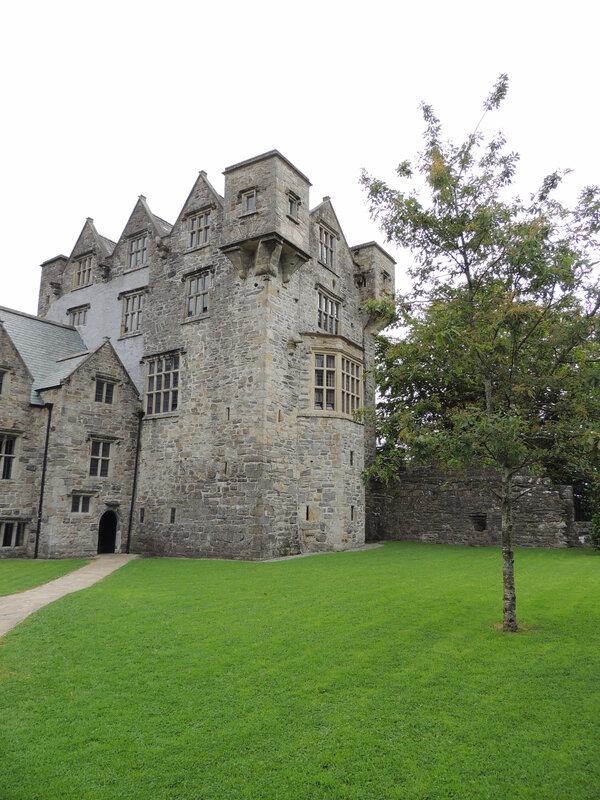 Lewis, Castle, Donegal Castle, God, Hope, Inspiration, Ireland, Jesus, quotes by lyonsroarforgod. Bookmark the permalink. Yes, indeed words of wisdom! Thanks for sharing and providing the uplift for my day!